At his first meeting with leaders of the Jewish community in Rome, Pope John XXIII, it’s said, greeted them with the words, “I am Joseph, your brother”. He was evoking one of the most poignant moments in the Old Testament: Joseph, whose arrogance had provoked the resentment and rejection of his brothers, is carried off into exile and slavery, then rises to great power. He finds that this power is given to him so that he can save the lives of his brothers when they come to him, not knowing him, begging him for help; and at last he reveals who he is: “I am Joseph, your brother”. The application of this to Jewish-Christian relations is perhaps not as straightforward as the Pope’s generous instincts might have suggested. But the point we might want to think about today is how the providence of God works in and through even our divisions. Just over two centuries ago, the insensitivity and missionary sluggishness of the Church of England provoked a dramatic act of protest from John Wesley; and our two families began to grow apart. Yet in those centuries of separation, don’t we have to say that both of our church communities have been given gifts and have learned lessons that we might not have learned or received had this never happened? As we now take this significant step in our growing together again, we do so not in the pretence that two hundred years have been wasted, or that we can go back to where we were. We have all, in the intervening years, discovered things about Christ and his Kingdom that we are now eager to share with each other, as brothers and sisters working to overcome the distant legacy of arrogance and resentment. Wesley was a very reluctant protester – a loyal conservative High Churchman, expert in the Greek Fathers and the French mystics, he was no natural rebel. He would have been as honoured and delighted as are we all today to see Her Majesty the Queen witnessing and praying with us on such an occasion, marking the full involvement of the Church of England in this reconciling moment through the participation of its Supreme Governor. Yet Wesley came to the point where he believed that he and his followers could only be fully obedient to Jesus Christ if they took the risk of separation. No-one can easily pass judgement on this costly decision, and no-one is seeking to do so; what we can be sure of is that by God’s direction it bore fruit in witness and transforming service to the Kingdom of God in this nation and far beyond. 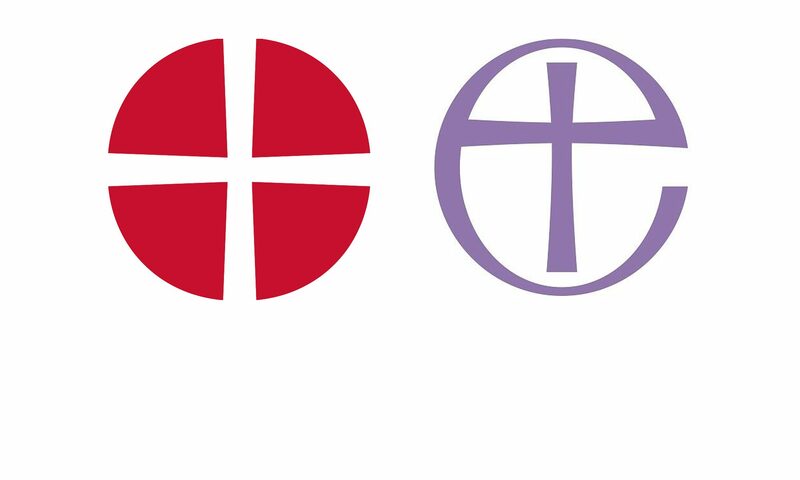 It is an irony that as we celebrate this new mutuality today, we also as Anglicans face new tensions and divisions, with those on both sides of our current troubles believing that obedience calls them to a risky break with what we have thought of as orthodoxy and good order. But perhaps this celebration is timely after all in God’s purpose. It is a reminder that when we can no longer see how to hold together, God will still teach us in our separateness; and one day we shall be led, in both thankfulness and repentance, to share with one another what we have learned apart; to bring to one another a history not without its shadows and stresses, but still one in which something quite distinctive has been learned. And if all God’s gifts are given to be shared, we have no option finally but to offer them to each other in reconciliation. God be thanked, then, even for our years of separation. Gifts have been given that can never be forgotten or laid aside, because God uses every opportunity of loving zeal and devotion to Jesus Christ to pour out his abundance. Thanks to our brothers and sisters for the good news their history proclaims to us; but thanks again to God for the even better news that our growth together will bring to the Church and the world.